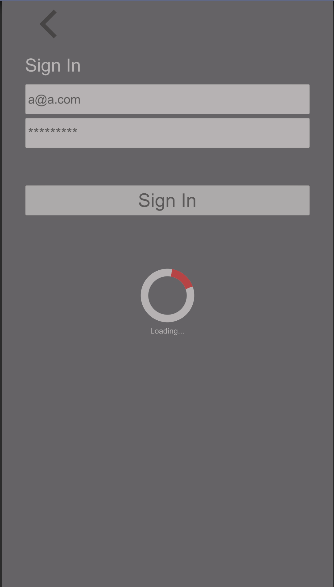 Simple Unity3D app using Firebase Auth and Facebook APK to login, create user, and store data in Firebase Database. 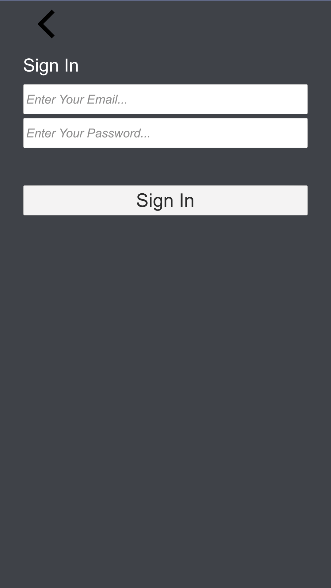 This project is NOT going to work right away, you need to add your google-service-info.plist for IOS and google-services.json for Android and add you Firebase Auth and Firebase Database URLs to the project. 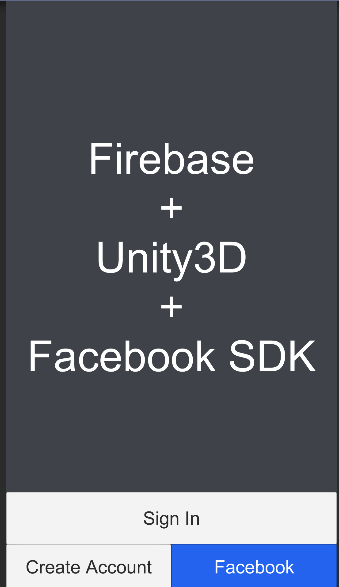 Same process goes for Facebook SDK you need to configure the settings according to your app in Facebook Developers page.